The one step we all love to hate – sanding. It’s a must with almost any wood project. 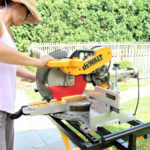 I’m here to share the details on a Dewalt sander that may just have you change your feelings about sanding. 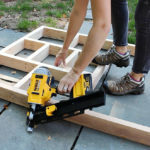 A tool review of the Dewalt cordless orbital sander and battery pack. 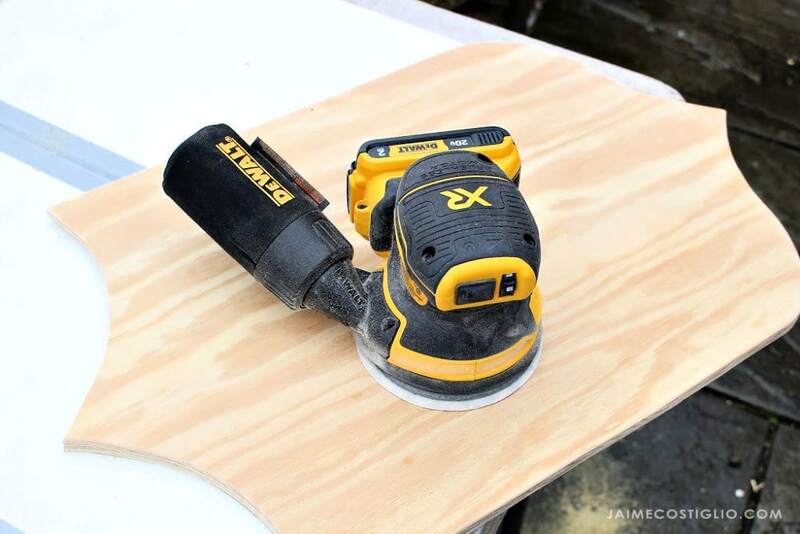 Powerful and cord free this variable speed sander fits right in the palm of your hand. 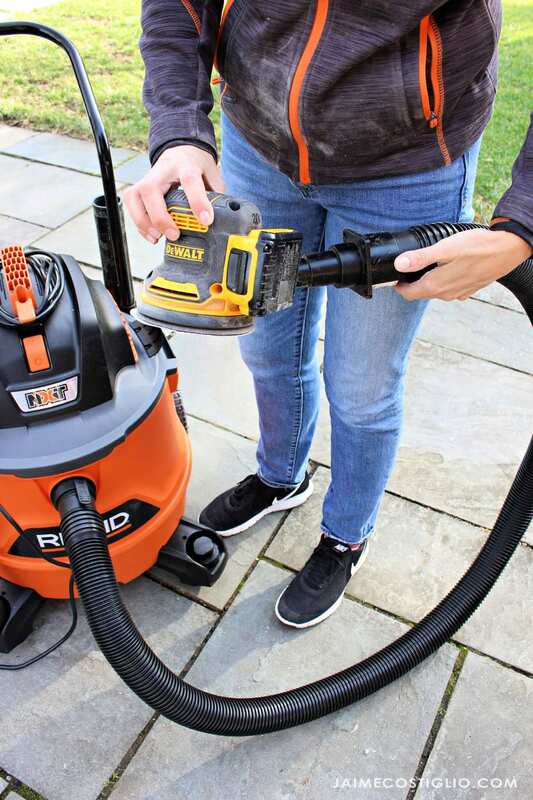 Sanding with this cordless orbital sander will have you wanting to sand all the things. 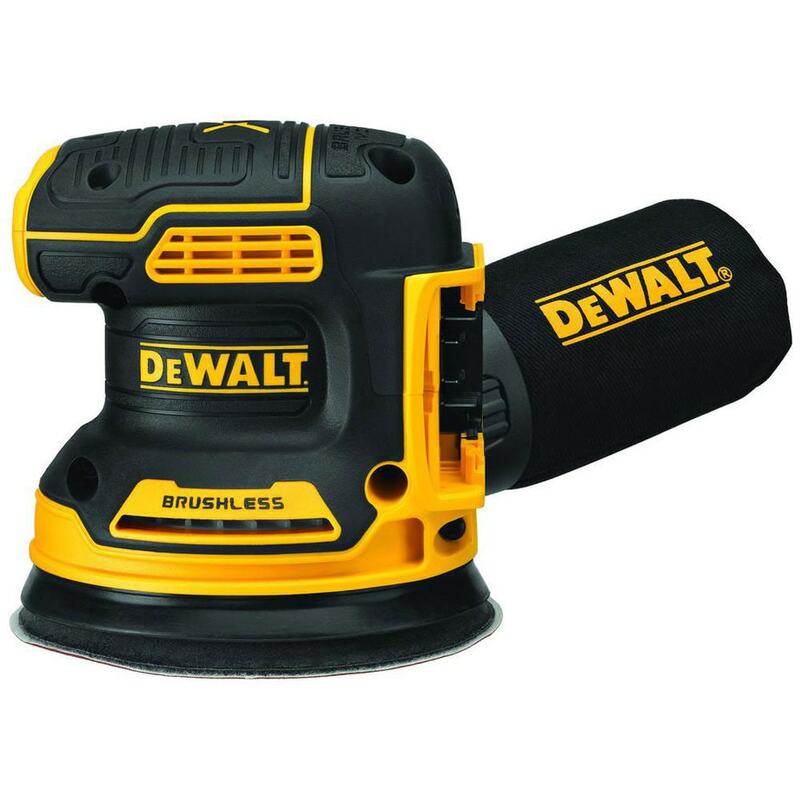 This Dewalt 20V brushless cordless random orbital sander has the power and runtime to get the job done. Combine that with the variable speed dial and you have control over the speed for any application. Notice the low profile height above as I was sanding the dollhouse shelf. This allows you to get closer to the work surface for more precision. This sander includes a one-handed locking dust bag that attaches securely to the sander to aid in dust collection. 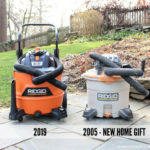 Or you can attach the sander directly to a dust collector using a universal quick connector. Because it’s cordless you’ll need a couple batteries on hand, I like to have one for the tool and one in the charger juicing up. 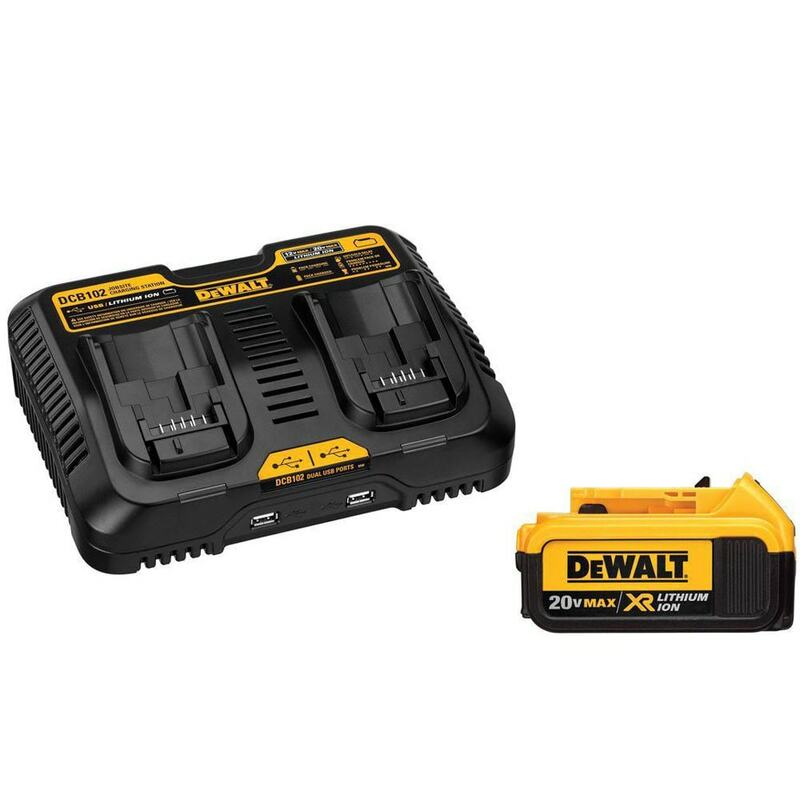 The Dewalt 20V battery pack is a great option and allows you to charge two 12V or 20V Max batteries at the same time. In addition this charger has two USB ports for all your devices. A great way to increase productivity especially if you need to refer to your device for instructions or plans while working in the shop. 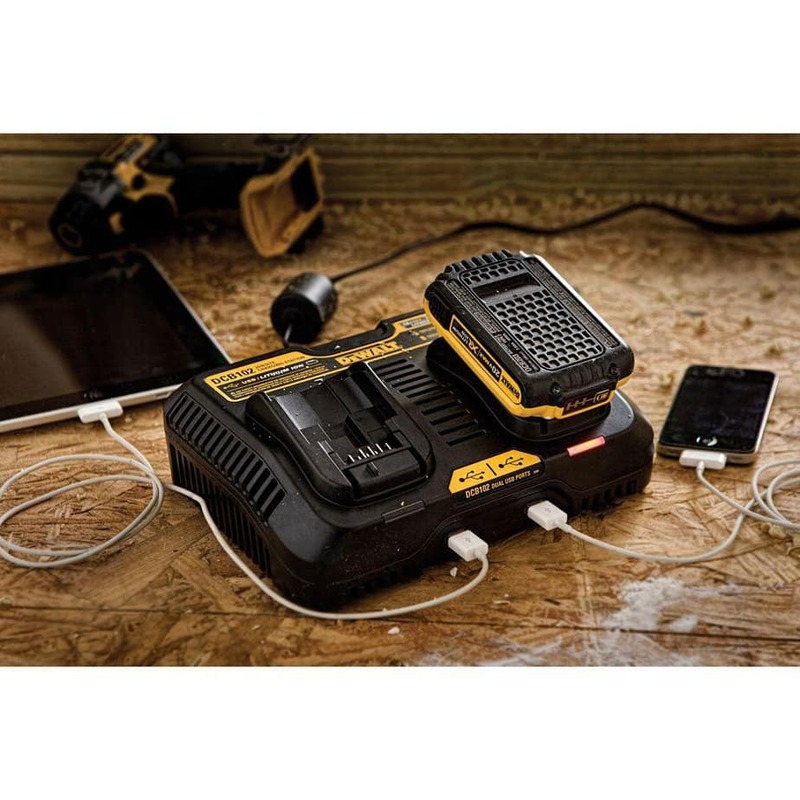 The battery charger lists the diagnostics and communicates the status via an LED indicator. It will let you know if the battery is charged, charging, needs replacing or if it’s too hot or too cold. Helping you keep those batteries in good condition and letting you know exactly the life of each battery. 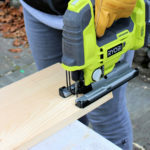 The placement of the battery on the sander keeps it out of the way of your hand grip. The black rubber overmold grip area provides comfortable sanding and allows precision control even when operating at the highest speed. You can see the rubberized dust-sealed switch at front which protects against dust ingestion for a longer life. 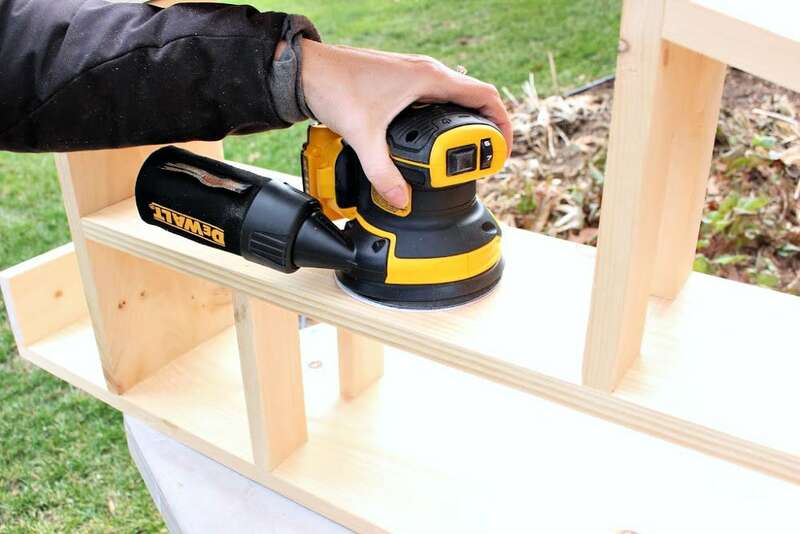 This sander uses an 8-hole hook and loop sanding pad which allow for easy paper changing. Charges batteries in 95 minutes or less which minimizes downtime.